Since opening in 2003 Dil’Se has remained a family run business. The restaurant has a modern and spacious interior seating 130. Most of the interior has been imported to add to the unique atmosphere. 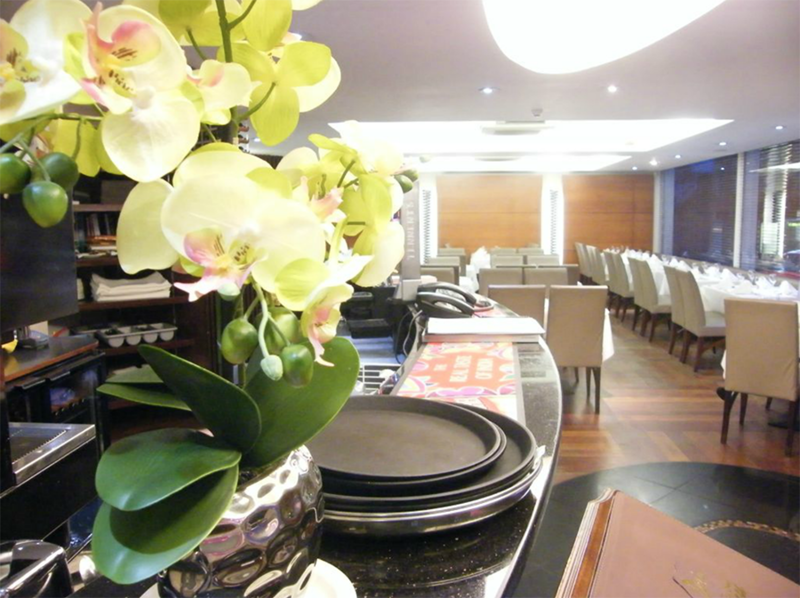 Free to book, host a party in our function suite which can accommodate up to 60 people and is equipped with a full bar. You can enjoy our full A la carte menu, or we can offer a private buffet. Our A La Carte Menu has been hand crafted by the countries’ top chefs to offer the best in authentic Indian and Bangladeshi cuisine. Additionally we offer a fantastic Early Evening Menu too! We offer the full Dil’se experience for you to take home or we can delivery to your door, see our Take Away Menu. For your convenience you can order a takeaway by phone or online with Just Eat. We strive to deliver an exceptional experience, putting our hearts into every dish and we are extremely grateful for having you visit our restaurant to dine with us.